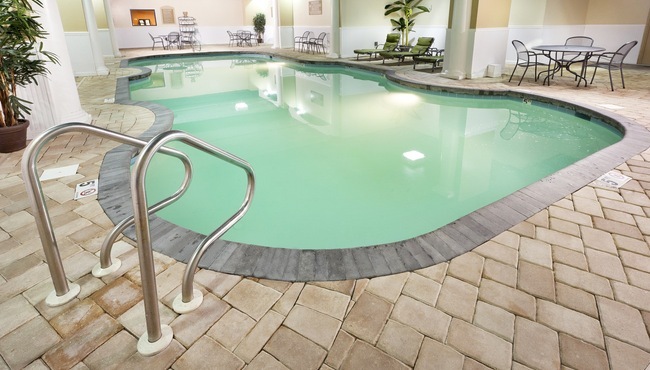 The Country Inn & Suites, Virginia Beach makes it easy to unwind with amenities like free Wi-Fi and a heated indoor pool. 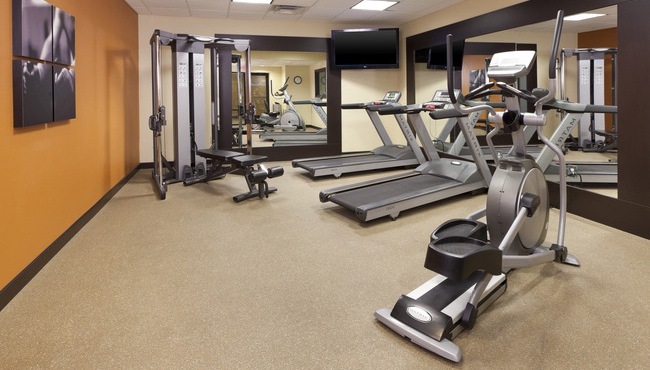 Work out at our modern fitness center before heading to the beach for a lazy day, or pick up a free weekday USA TODAY® newspaper to catch up on current events. Traveling for work? 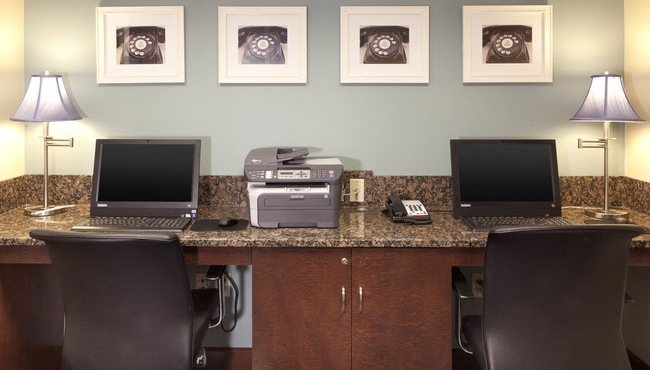 Head to the business center to finish a project or print important documents. Email Tony Sierra, General Manager, at tony.sierra@countryinn.com.